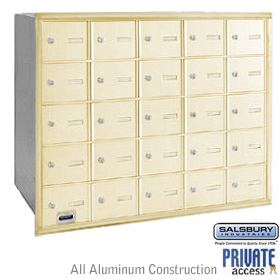 Four colors and FREE SHIPPING for this Mail Boss curbside locking security mailbox. An exclusive patented anti-pry locking mechanism prevents leveraged entry, so unlike other locking mailboxes, the Mail Boss cannot be easily violated by would-be mail and identity thieves. The USPS approved Mail Boss delivers unrivaled security and protection against mail theft, identity theft, and vandalism, and is the most affordable security mailbox available. Virtually impenetrable, it features a commercial grade 12 disc wafer lock and a patented anti-pry latch locking mechanism to prevent leveraged entry. 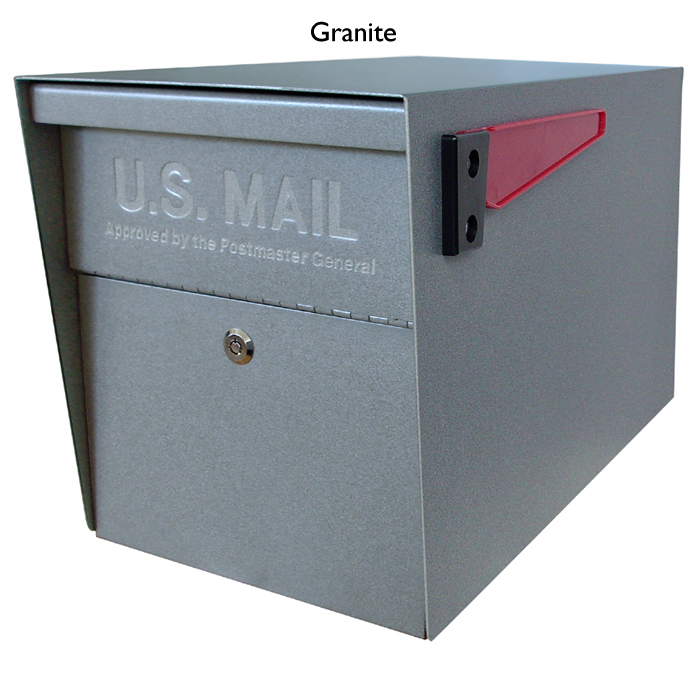 Made of 12 and 14 gauge powder-coated galvanized steel, the Mail Boss will not bend or break. With the revolutionary patented Fast Trak Mounting system, homeowners can install the Mail Boss in just minutes. Everything is included for your convenience – 3 keys, reflective house numbers, drill bit and mounting hardware.